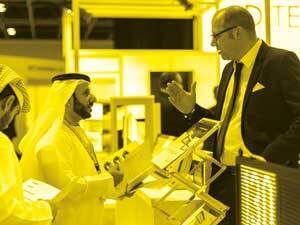 After a hugely successful launch in 2018, the Accounting & Finance Show Middle East, the region’s largest conference and exhibition for modern, innovative, tech-savvy finance professionals, accountants and business owners, will return in 2019. Bigger, and better, than before. The finance and accounting ecosystem is constantly changing, and to remain relevant (and stay in business), accountants and finance managers need to be three steps ahead. Thanks to innovative technology, lengthy and laborious jobs that have always been part of the traditional ‘finance manager’ role, can now be automated and moved to the Cloud. For many small business owners, accounting tasks are their least favourite part of running a business. It can be a tedious task, and one mistake can be costly. And the time spent doing it can lead to missed opportunities. Change is unavoidable in the accounting and finance profession. To experience growth and stay relevant, accountants and finance professionals must understand the trends and take proper steps for better compliance and decision-making. This is where the Accounting & Finance Show comes in. Whether you are an accountant or bookkeeper in private practice, a finance manager in a leading corporation, or the business owner of a SME, this is the event for you. With six free to attend conferences, we’ve got you covered whatever your challenges are when it comes to finance and accounting. And the best bit, they are all free to attend and CPD accredited! 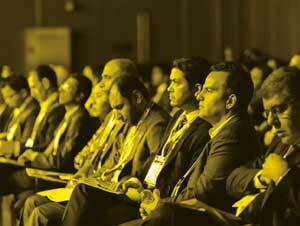 The exhibition is a showcase of the world’s ‘best-in-class’ solution providers in the space. From cloud accounting to big data, ERPs to payroll, the 70+ exhibitors will cover all aspects of the industry. 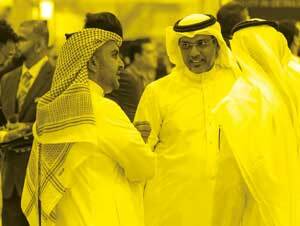 The Accounting & Finance Show is the platform for the entire financial ecosystem to debate, discuss and develop ideas. Get involved with the Accounting & Finance Show and make it your most productive business and networking opportunity of the year.